Portland Head Light is much more than a lighthouse; it is a symbol of the beginnings of the country, a symbol of our maritime heritage. It is one of the first lighthouses built by the federal government and has served mariners for more than 200 years. On a visit to Maine the image of Portland Head can be seen everywhere, because people can identify with its strength, longevity and beauty. 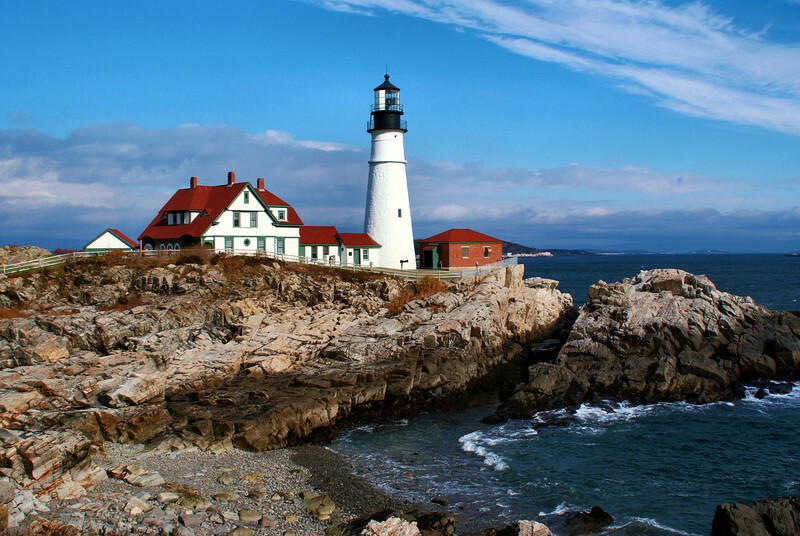 Although people believe Portland Head is timeless it has seen many changes over the years. In the late 18th century the seafaring town of Portland petitioned the Massachusetts legislature to erect a lighthouse to mark their harbor. Maine was part of Massachusetts at this time. In 1787 the legislature put aside $750 to begin the construction of the lighthouse.